GetGeared Tip: Delivered with a FREE tinted visor! Full face composite fibre motorcycle helmet with chin ventilation & optional peak for urban riding & commuting from Nexx. Style and substance. This is the Nexx XG100 full-face motorcycle helmet in the Purist design. It is made of Nexx's X-Matrix which is a combination of multiaxial fibres, special aramid fibres, organic fibres, and carbon reinforcements. The X-Matrix composition makes it up to 35 percent stronger than shells made from fibreglass alone. 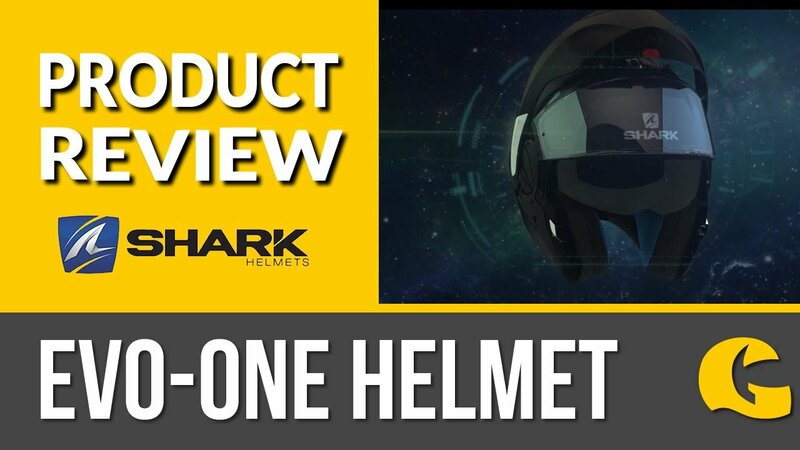 This motorcycle helmet from Nexx is ECE 22.05 approved. Comfortable for long city commutes. The lining of the Nexx XG100 helmet is made with X-Mart dry fabrics and ergonomic soft padding with anti-sweat and anti-allergy properties. This special padding is adjustable and the unique lining is removable and can be washed to keep your helmet fresh and free from the smog and dust of the inner city. The helmet is fairly light, weighing in at 1200 grams, plus or minus 50 grams depending on the size. The XG100 includes a removable sun peak for the days when the sun is beating down and a mesh chin vent to get the air to your face and flowing through the helmet. This helmet looks great with urban looking motorcycle clothing like jeans and suits scooter or classic bike riders. Please note: This helmet comes delivered with a FREE tinted visor!